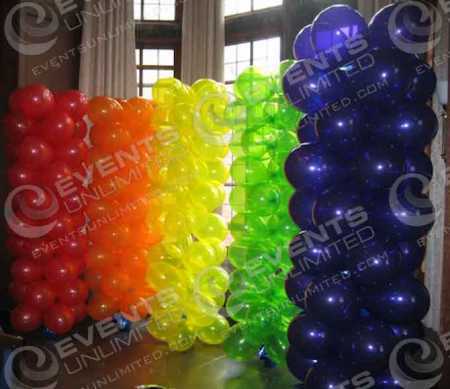 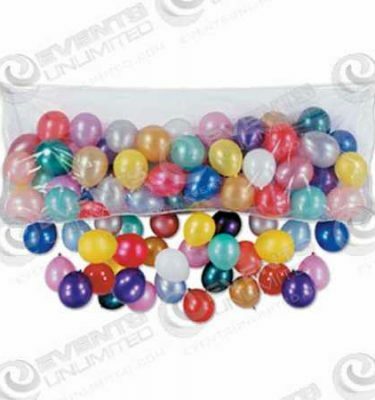 At Events Unlimited- we have a large variety of balloon decor solutions available to meet the needs of just about any special event. 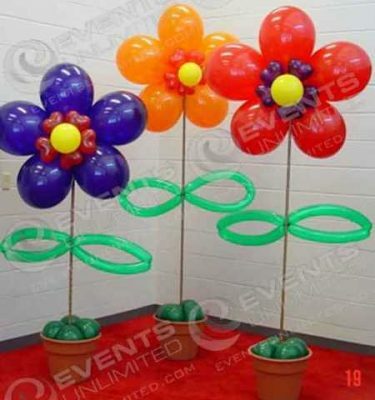 We have created columns, created characters, full balloon arches, fun flower bouquets, and more… We have even done balloon drops! 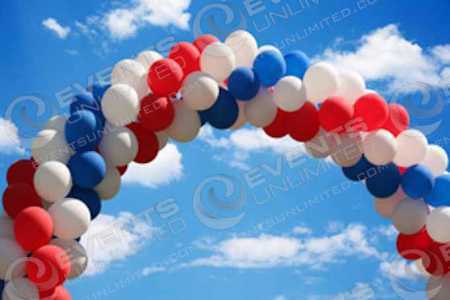 If you have a balloon need- we are pretty confident that we can achieve it.